Hannelore Foerster/GettyBank of England Governor Mark Carney. 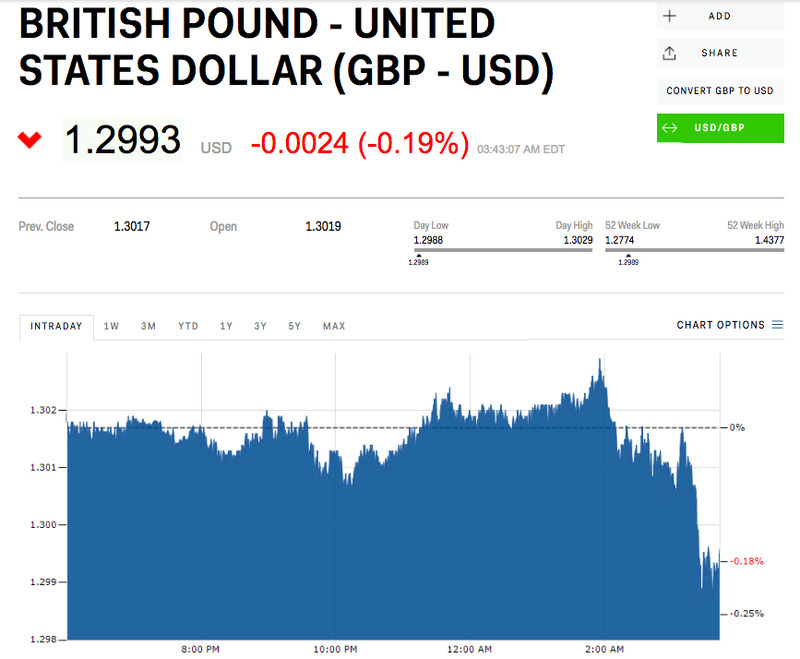 The fall came after Bank of England Governor Mark Carney said there was an “uncomfortably high” chance that Britain will leave the EU without a deal. You can track the pound’s movements live at Markets Insider. 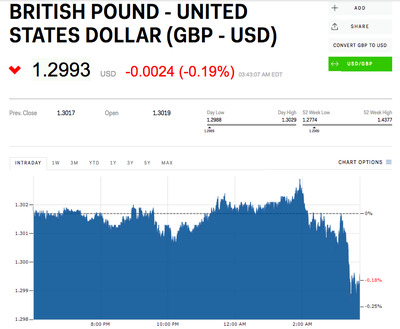 LONDON – The pound fell below $US1.30 against the dollar on Friday morning after Bank of England Governor Mark Carney said there was an “uncomfortably high” chance that Britain will leave the EU without a deal. “The possibility of a no deal at the moment is uncomfortably high. It is highly undesirable, parties should do all things to avoid it,” Carney said during an interview on BBC Radio 4’s Today Programme. 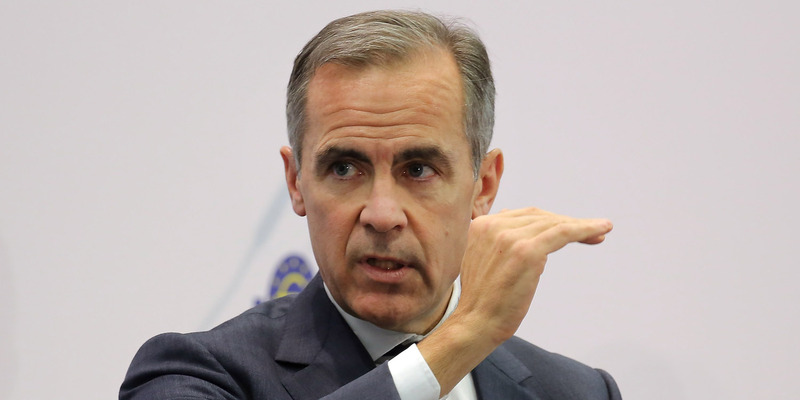 During the interview, Carney also cited the scenario from the Bank of England’s last stress test – the annual test to make sure Britain’s banks could handle a financial crisis and economic downturn – which suggested that in a no deal scenario, the UK could fall into a recession and see unemployment more than double to 9%. The pound dropped significantly against both the dollar and the euro in response. Just after 8.40 a.m. BST (3.40 a.m. ET), the pound was trading at $US1.2993, a fall of close to 0.2% on the day.